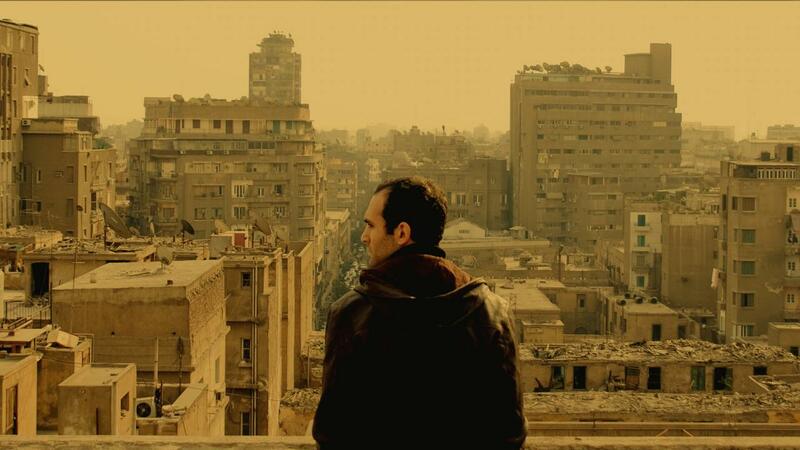 In the fading grandeur of downtown Cairo, Khalid, a 35-year-old filmmaker, is struggling to make a film that captures the pulse of his city at a moment when all around him dreams, as well as buildings, are disintegrating. As he searches for lost meaning in his footage of beatings, protests and demolitions, he calls on filmmaker friends who share a common grief and loss for home. 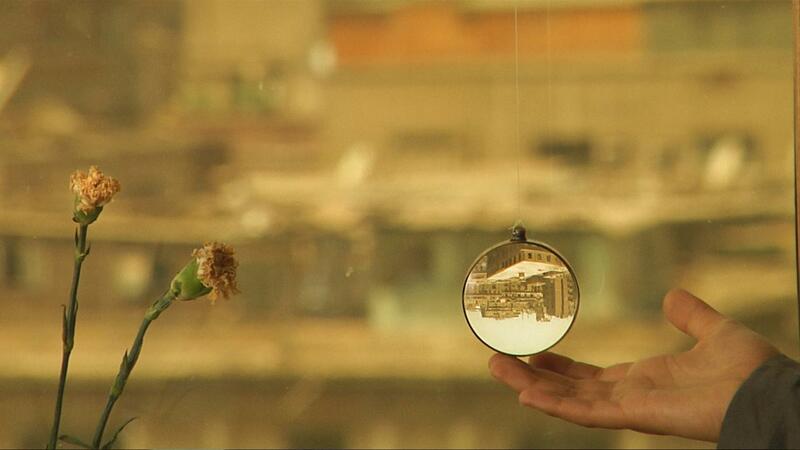 From Beirut, Baghdad and Berlin they converge to, debate and dissect against a backdrop of memories and a city slipping away. 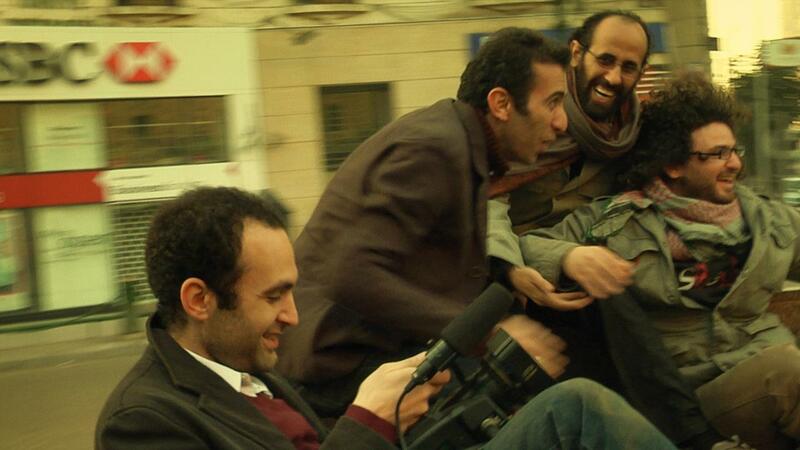 Initiated in 2009, before the Egyptian Revolution, documentary filmmaker Tamer El Said’s debut narrative features benefits from the time passed, where we can now reflect on the hope and loss of a city that is now forever changed.